Now located in the former Girls World storefront in the heart of Montgomery is a new luxury consignment shop. Read on for details. Your World is a new luxury consignment and resale shop located in the former Girl’s World storefront in Montgomery. 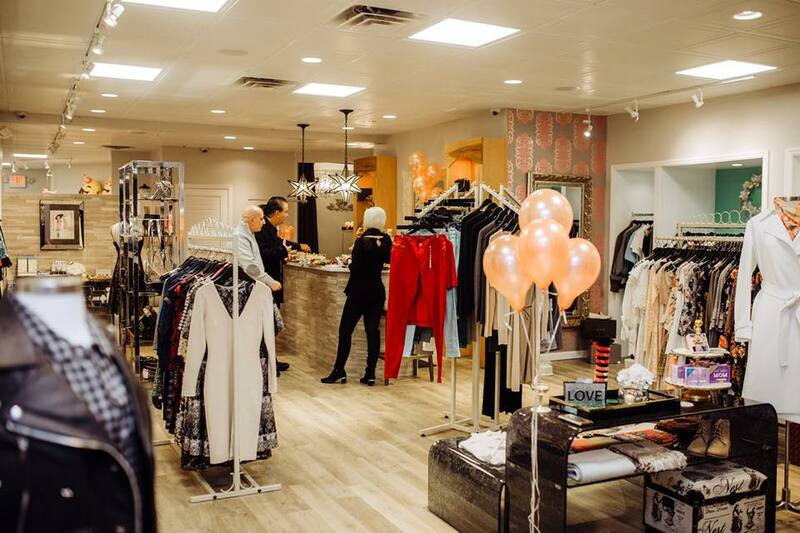 There’s something for everyone at Cincinnati’s newest luxury consignment store. Your World is located in the heart of Montgomery in the former Girl’s World Boutique. Rather than let these only-worn-once items sit in your closet, Mel encourages customers to bring their items to Your World to sell. What makes Your World different from other consignment shops around the city is that it’s half consignment half resale store. “Since I bought the remaining inventory from the former Girl’s World and Pink Tulip Club, we are now selling it at the discounted price,” says Mel. She adds that there’s a mix of high- and low-priced items, ranging from anywhere between $3 up to $500. Your World is located at 7819 Cooper Road in Cincinnati. To learn more, give them a “like” on Facebook or a follow on Instagram.